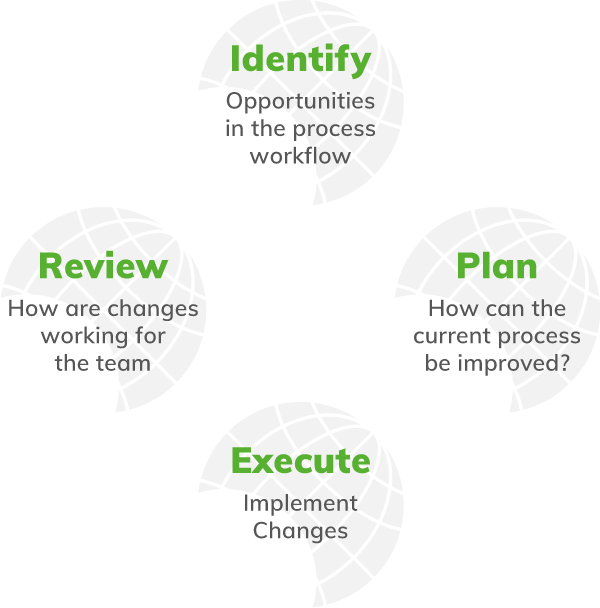 Continuous improvement (CI) or Kaizen is the never-ending effort to expose and eliminate the root cause of a problem; small-step improvement as opposed to big-step or radical improvements. Visual management in Lean is both a tool and a concept. The ideal state is that all employees, operators and managers should be able to manage every aspect of the process at a glance, using visual data, signals and guides. Visual management can address both visual display and control. Visual displays present information, whilst visual control focuses on a need to act. Information needs to address items such as schedules, standard work, and quality and maintenance requirements. Visual control can address whether a production line is running according to plan; it can highlight problems. Visual management is our heartland here at Clarity; we exist to take our customers on the journey of Lean and are relied upon by some of the world’s biggest brands to facilitate their Lean Visual Management programme.